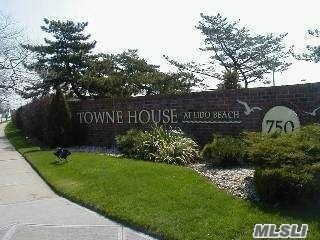 Ct.#1 W/Fab Ocean Views From Bedrooms And Eik!! End Unit ! 2 Bedroom/2 Full Baths, Hardwood Floors. Sunlit Ambiance Flows Thru All Proportioned Rooms. Pets Welcome! 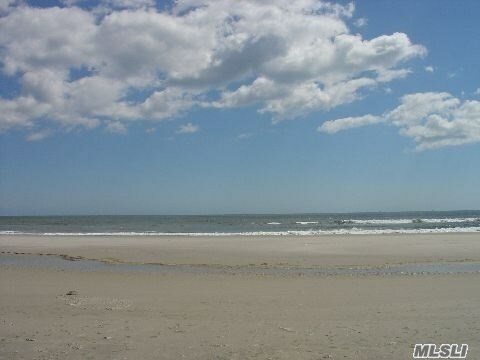 Live A Fabulous Life At Private Panoramic Beach! 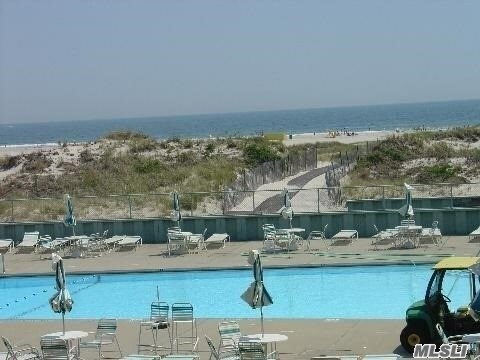 Steps From Huge Solar Heated Pool, Clubhouse And Beach!